Norwegian Cruise Line is scheduling regular seven-day and longer cruises on its beautiful cruise ship, the Norwegian Sun, beginning in fall 2018. Six new cruise trips are planned to embark from Miami between September 9 and October 14, 2018. Each of the cruise trips will leave on a Sunday. Port of calls are slated at Havana as well as Costa Maya, Mexico, Harvest Caye in Belize, and the cruise line’s private Bahamian island, Great Stirrup Cay. 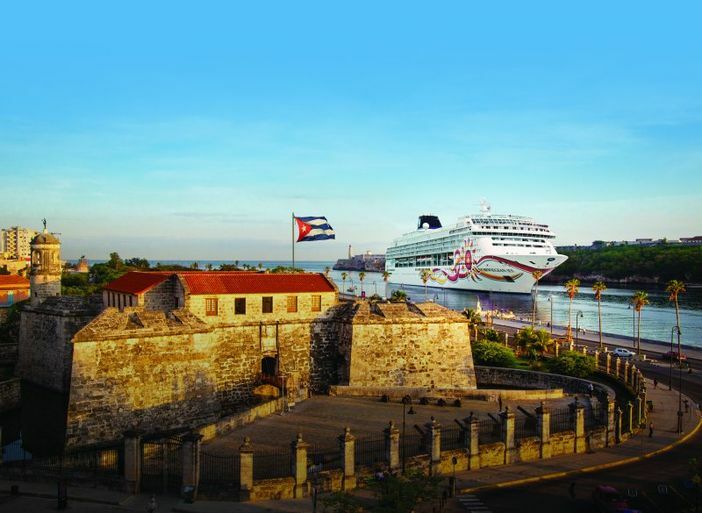 If you wish to extend your cruise journey, you can select a nine-day Cuban and Caribbean cruise. Cruise guests will stop additionally at the Bay Islands, Honduras, Roatan, and Cozumel in Mexico. You can also embark on a five-day cruise journey from Port Canaveral in Florida. Leaving on September 3, 2018, Norwegian Sun cruisers will journey to Cuba and the Great Stirrup Cay after stopping for an afternoon excursion in Key West, Florida. Cruise-lovers who wish to spend 13 days on a Cuban and Caribbean journey, they can add the Panama Canal to their list of stops. The 13-day cruise, which departs on October 30, will visit such ports as Costa Rica, Cartagena, Santa Marta, Puerto Limon, and Aruba. 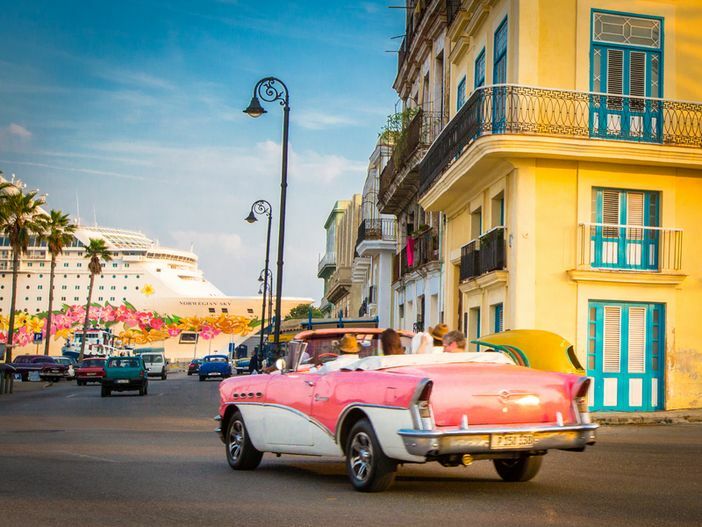 If you want to experience a Bahamian cruise and see Havana as well, you will want to book passage on one of the featured cruises currently offered.